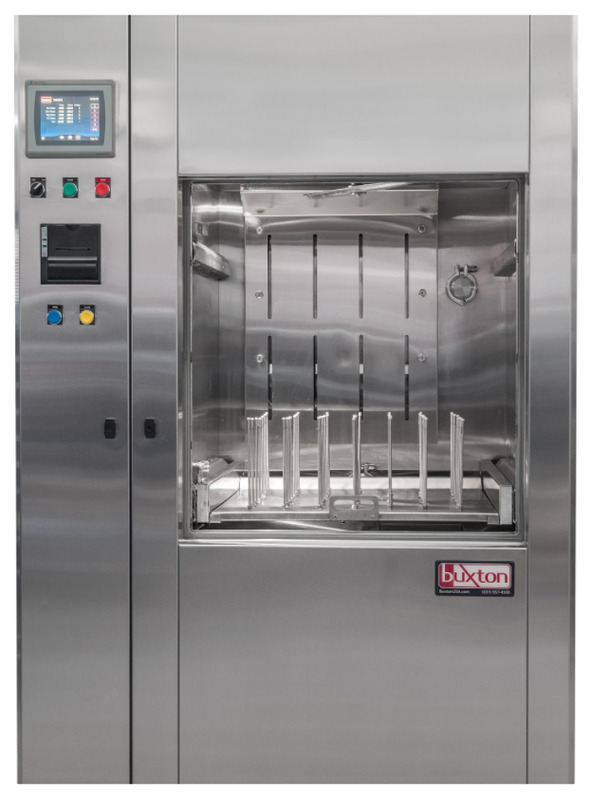 Products & Services — Buxton Medical Equipment Corp.
Buxton manufactures equipment designed for decades of performance and reliability. We feel strongly this type of purchase requires a conversation, not boilerplate data, specifications and fancy PDF downloads. We help prestigious educational, pharmaceutical, research and healthcare facilities overcome their frustration with unreliable equipment, concerns about the high cost of ownership and anxiety caused by inadequate service support. This page could be filled with words like exclusive, proprietary, patented and trademarked. In our industry, these are empty words. No one is the only one doing something. Proprietary usually means "you can only buy parts from us". Your feature is patented? Good for you. how does that help me? Anyone can create and trademark a franken-word for something everyone is doing. To sterilize, we pump steam into a box and let it do the work. Washing is simply moving some water and detergent around. Nothing groundbreaking or earth-shattering happening here. This is why we suggest having a conversation. Downloading a well-formatted specification sheet simply applies someone else's solution to your situation. You are unique, the answers to your questions will be also. Reach out to us at any time. Go old-school and pick up the phone. We'll always answer. Invest ten minutes in a 20 year decision. Let's find out if it makes sense for us to work together. It may not, and we're OK with that. You'll thank us later. Buxton provides a wide range of reliable and effective washing solutions for research and healthcare facilities. Every model we manufacture is configured to the exact needs of the client. Our offerings include glassware washers, instrument washers, cage/rack washers, tunnel washers and industrial washers.